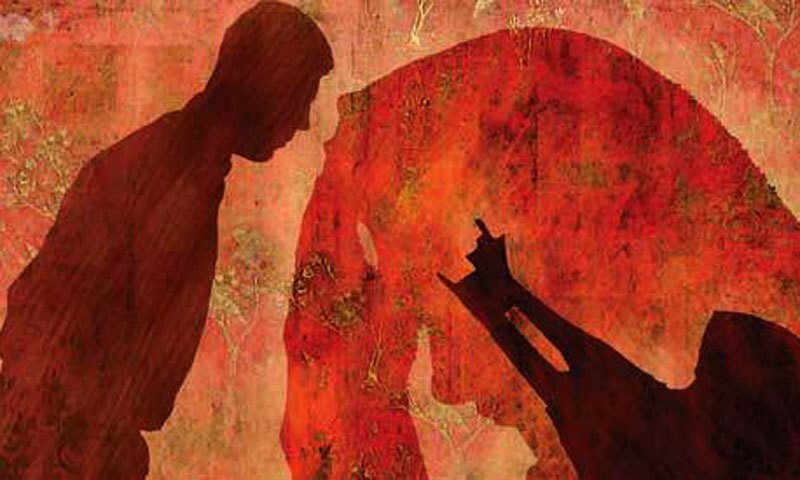 ISLAMABAD: One in every three women in Punjab aged between 15 and 64 years has suffered violence, according to a survey conducted by the United Nations Population Fund (UNFPA). The survey funded by the UK’s Department for International Development (DFID) was first of its kind in Pakistan in collaboration with the Bureau of Statistics and Punjab Commission on the Status of Women. The outcome of the survey was presented in a seminar on Monday. The survey was conducted under ‘Generating Data to Advance Women’s Economic and Social Wellbeing in Pakistan’ project. Women across Punjab were interviewed on a wide range of economic and social indicators. The sample size was 32,000 households in 36 districts of Punjab. Inclusive policy and programming for women were the key highlights of the seminar. Other key issues related to economic and social status of women according to the survey findings were also discussed. Key policy makers and stakeholders from Federal and provincial governments were the attendance. Head of DFID, Ms Joanna Reid, said DFID believed passionately that women’s empowerment and participation were critical for building a prosperous Pakistan. UNFPA, Representative in Pakistan, Ms Lina M. Mousa said “To contribute to enhancing gender equality and reproductive health and rights of women in Pakistan UNFPA has been working, over the past 40 years, with the government, civil society organizations, and the donor community to promote reproductive health and reproductive rights, gender equality and empowerment of women and girls. She said this survey was a result of this partnership, to provide evidence and baseline data to inform policies, legislation and programmes to protect women and girls from sexual and gender-based violence. Chairperson, Punjab Commission on the Status of Women, Fauzia Viqar said: “Women with disabilities experienced higher incidence of violence (10%) and 53% of all young women with disabilities (Ages 15-64) are not involved in education and employment.” Ms. Kanwal Shauzab, Parliamentary Secretary, Ministry of Planning, Development and Reform, Government of Punjab, gave the keynote address and reaffirmed commitment to take forward the recommendations presented by the seminar participants for informing policies and programming. She said Pakistan had made progress towards creating an enabling environment to empower women and promote their economic, social and political rights, through progressive legislation, policies and interventions. The speakers recognizing the proactive stance of the federal and provincial governments in ensuring women’s constitutional rights, noted that entrenched socio cultural norms, inadequate resources and implementation mechanisms and lack of data undermine these efforts, with resulting gender disparities in education, employment, training, and health among other areas.